I took the easy way out and went with an infograph to tell you 4 books you could try among the 33 books I read this year. Click on the URL below or on this sentence to jump to the site. My one favourite place when in London is a Borders Bookstore. I have spent many pleasant hours is their flagship store on Oxford Street. The third floor there has a Starbucks where you can, after you have vacuumed for your favourite books from the stores’ aisles below, ordered a latte, proceed to waste the day in one of the comfortable lounge chairs scattered throughout the store. I did sometimes end of purchasing a few books but I suspect most folks just read the books, bought the coffee and walked away when they were done with the former. Probably the only one thoroughly profiting was Starbucks. Borders : As of January 30, 2010, the company operated 511 Borders superstores in the United States….On February 16, 2011, the company announced that it had filed for Chapter 11 bankruptcy protection. 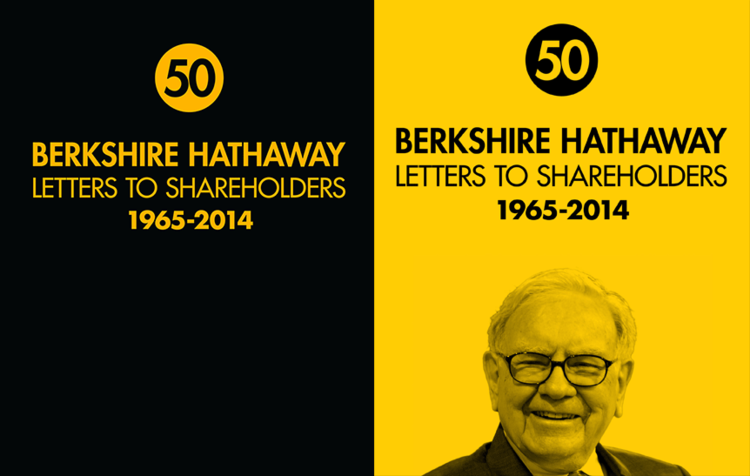 In 2011 Borders finished 40 years in the business with 19500 odd employees. 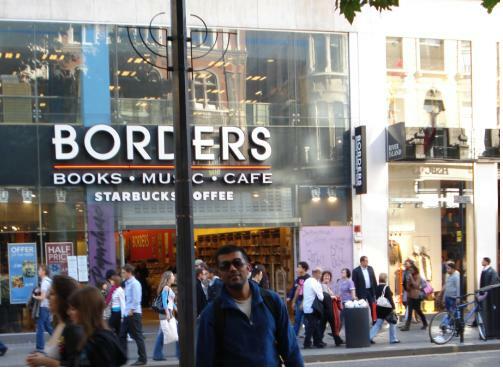 The last time Borders made a profit was 2006. Its yearly income has dropped by $1 billion in the four years since then. Barnes & Noble : It is the largest book retailer in the United States, The company operates 717 stores and on Aug 3, 2010, BN announced that its board was considering a sale of the company, possibly to an investor group. Amazon.com : Is a US-based multinational electronic commerce company. It was founded it in 1994. In 1999, Time magazine named Bezos ‘Person of the Year’, recognizing the company’s success in popularizing online shopping. It market cap now is $78 billion and revenue is at $34 billion. Thing is I love Borders AND Amazon and would love to see both of them around for a long time. But in reality, out of every 100 bucks I spend on books, Amazon gets 99 and Borders gets 1. Because Amazon is cheaper and convenient. Maybe because they don’t pay rent on a bookstore in the middle of Oxford street. The top and bottom (amazon, e-books), did them in. 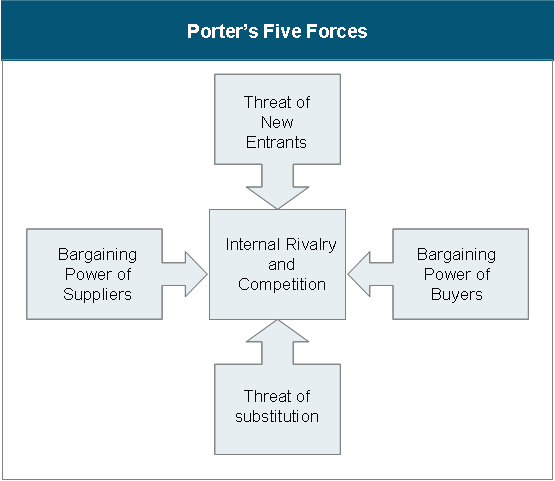 If an overpaid consultant had told the book guys in one of that 1994 retreats that they all need to look at their business threat radar for ‘an online book store outselling them soon’ would it really registered in their mental model of the world they knew or would they have laughed the guy out of the room ? Mental Models are our fixed ideas of how the world works and how things should or shouldn’t be done. We accept these models so completely that we live our lives according to them. Everyone has mental models, but we call them by other names, like “truth” or “reality” or “the facts.” We believe them absolutely. My contention : “We have an unsustainable business model“. That’s a sentence every C-suite occupant (the ceo,coo,cfo,cto..) should put on a laminated card and carry in his pocket. Today you are ‘Just Another Customer’ of Christopher Eric Hitchens’ memoir. Right off the bat I am going to come out and state that this is easily one of the smartest books I have read in the last few years. It is a rich nuanced book that will not disappoint. I suspect you will improve your IQ by about 10 points just from reading this book. Twice. You think (I can see your exaggerated eyes rolling from here) that I jest. I don’t. I’ll hand it to maybe Dawkins, Dannett. Maybe Taleb and Naipaul. 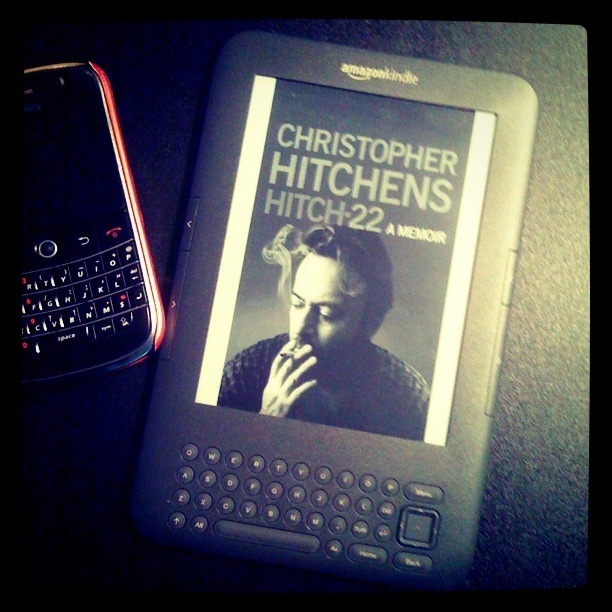 I didn’t say Hitch-22 is absorbing in the ‘Kafka on the Shore’ sense, although in a way it so was and more. I didn’t say Hitch-22 is gripping in the ‘The Bourne Ultimatum’ sense, although in a way it so was and more. 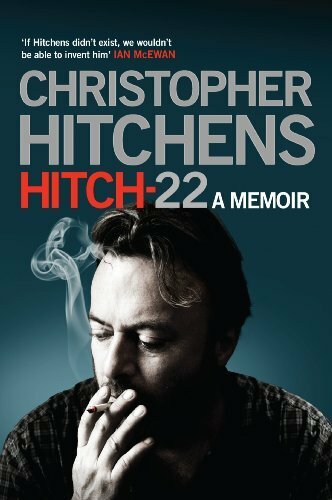 I didn’t say Hitch-22 is a page-turner in the strictest ‘The Girl with the Dragon Tattoo ‘ sense, although in a way it so was and more. history with the garbage can. I suspect that the hardest thing for the idealist to surrender is the teleological, or the sense that there is some feasible, lovelier future that can be brought nearer by exertions in the present, and for which “sacrifices” are justified. It is not so much that there are ironies of history, it is that history itself is ironic. It is not that there are no certainties, it is that it is an absolute certainty that there are no certainties. It is, rather, a decisive admission of uncertainty that is dialectically connected to the repudiation of the totalitarian principle, in the mind as well as in politics. 2010 has drawn to a close, the lists and best/worst awards are all being punctually distributed. I am going to add mine to the mix. 2010 was an awesome year and here is to 2011 making it look ‘meh’. Happy New Year. Here goes the totally gut based unscientifically selected winners …and added bonus for me: Of all the posts I penned so far on my blog, this one I really really enjoyed writing. Didn’t feel like a chore at all. Low Low prices. Smokin hottt crew. Sanitary bathrooms. Clean new planes. So I am totally rah-rah’ing behind them for being able to demonstrate how you can be Cheap without being ‘Cheap’. Something demonstrated by Air India and American Airlines to be astoundingly easy. 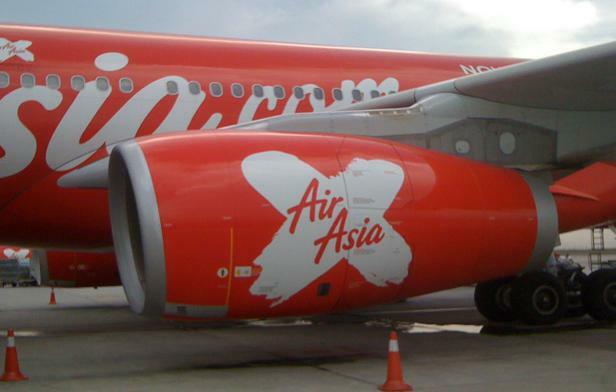 Take Away : Being able to convincingly demonstrate an inverse link between the product experience and its pricing is an art and Air Asia is looking like Van Gogh. Back here, low-priced food means you are also involuntarily participating in heath roulette. You may or may not get sick you brave gambler you. Not so in Bangkok. Low prices only meant you just didn’t get the silverware with the food. All else was totally top notch. Take Away : being able to demonstrate how you can be low-priced without being unhealthy/poisonous. There is no better way to glimpse Lady Liberty, enjoy the view of Manhattan from a distance AND avoid the hassles of a touristy trap up close than this surprisingly free ride to Staten Island and back on the ferry. The ferry is clean, well maintained and run by a decent crew. Take Away : being able to demonstrate how you can be govt owned and run without being dirty or inefficient. 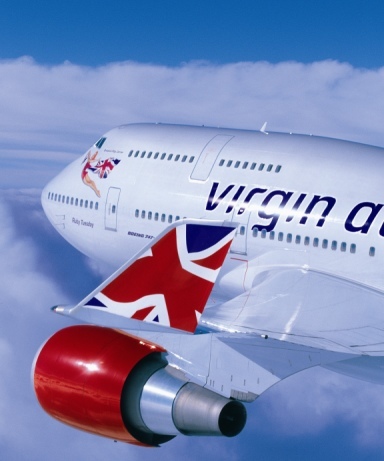 # Best Customer Service Experience : Virgin Atlantic, @London Heathrow. Missing a Virgin Atlantic London Delhi flight by 9 minutes and getting a NO CHARGE NO HASSLE next day ticket in the next 9 minutes. Stupid me did not catch the name of the customer service rep girl. But she made her airline look bloody darn good. Take Away : Being able to demonstrate all airline reps are not hostile surly harridans. #Best FREE city experience : Courtesy the municipality of Paris. 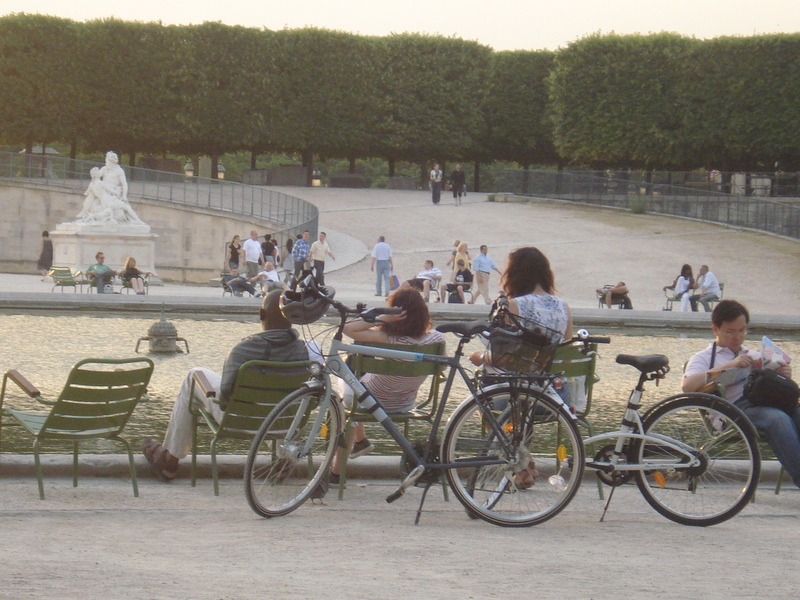 Free deck chairs at the Jardin des Tuileries near the Louvre in the summer, allowing anyone to park their tired selves and just enjoy straight line views of the Arc De Triomphe and the Eiffel.Take Away : Sometimes all the citizens want is a good view and a place to see it from. #Most Unexpected Good Meal : A very unassuming bakery in Rome that served the most orgasmic lasagna I have yet tasted. And a price that did not do justice to what the dish managed to do to your tongue and mood. For those interested, this one is right at the entrance of the Battistini Metro Station. 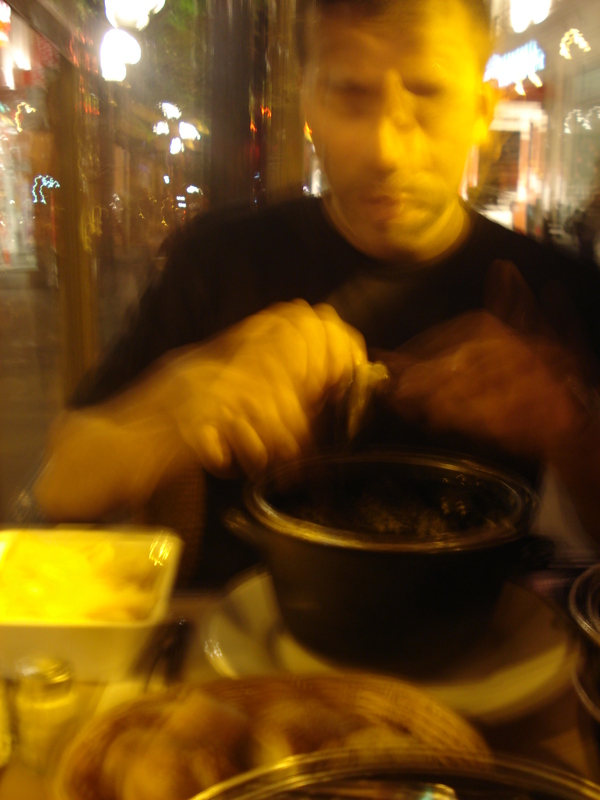 A bowl of mussels at a restaurant near the Nation metro St in Paris comes a close second and beaten because the price was too damn low for the lasagna. #Most anticipated Good Meal that delivered: Cu Cha (sea food like you will never taste again or have before) and W.A.W (world’s best chicken wings) on Jalan Alor St. I could just park permanently at these two places, drink the local beer and watch the Kuala Lumpur crowd all day till the inevitable heart attack from obesity gets me. #Worst Rip off at a tourist trap : The visually inviting street side restaurants near the common tourist spots in Rome. Justyna and I were parted with what was a frightening amount of our euros for what was a very bland and forgetful meal near the Pantheon. Take Away : Location.Location.Location. We get it. But don’t just stop there. Work on the damn product! 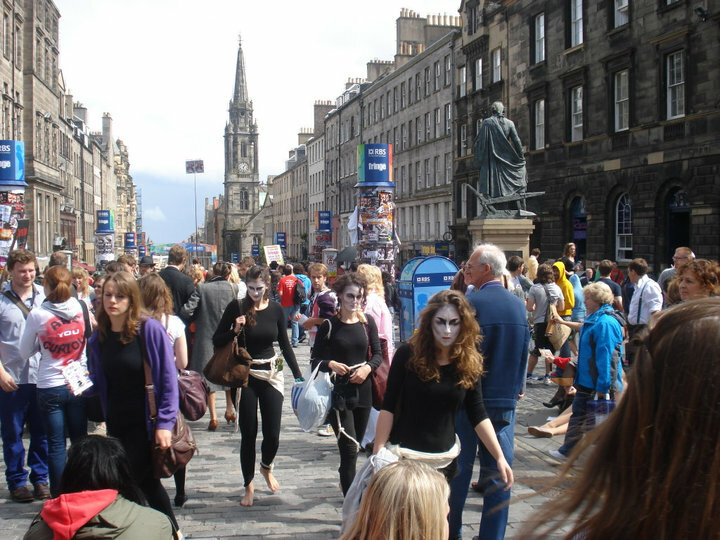 #Best FREE quality Performances : Edinburgh Festival, August 2010. The theater was the street and by God, what theater! #Best FREE sublime experience : Crowd watching parked on the fountain footsteps near the Pantheon, Rome. The people, the passing performers and sheer variety of tiny interesting people related episodes unfolding before you is a treat, made sweeter by the fact it’s totally absolutely free. #Product I(we?) have the most ‘love hate’ relationship with. 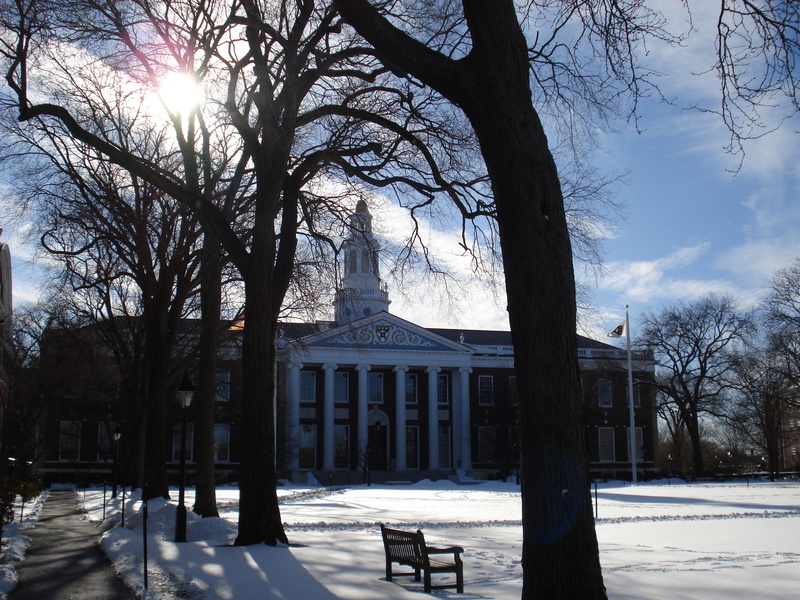 #Most Welcoming Experience : Being allowed INSIDE Harvard Business School’s famed Baker Library AND its underground book depository collection without being a student or bring escorted by one. The whole campus had a vibe around ‘visitors’ that was so amazingly friendly for a place of its size and importance. Local 2 bit malls’ here are 100 times more paranoid, brooding and hostile to the casual visitor. Take Away : For proving importance CAN have a inverse relationship with security theater vs a direct one. #Most reliably consistent product : The BlackBerry Bold 9000. Dropped it in snow, concrete, puddles, from a height plus a myriad other abuses and it just keep on getting and diligently sending them emails. BlackBerry…oh how I love thee. Take Away : sometime being a hedgehog that does one thing very well and consistently is all a user wants,needs and requires of a product. When commercially profitable, pander to the instinct if you can. #Most irritating company to deal with as a customer either by telephone or on their website : Lloyds Bank! #Most overpriced service/product not worth repeating : the GMAT exam as ‘sold’ by gmac. #City that quite doesn’t deliver : Singapore. It’s a fantastic city but feels a tad too sterile and unimaginative. But I am still going to say I am a fan. Sue me for the contradictions. #Most stunning good discovery : At the ‘will be crowded soon’ I.G.I-T3 Food Court : My travel buddy and I came across this food joint. Best fries ever. Name ? Like that best burger episode from HIMYM, I do NOT remember. ‘Four’ something . If you know which place i refer to, gimme a shout. #Best website you probably don’t know about on the net : www.couchsurfing.com~ the experience it encourages will solve so such of all that is wrong out there in the world and as a bonus, will give its users one hell of an eye-opening experience in the process. Huge fan. Second Spot : www.AirBnB.com. Just plain works as advertised on the tin. I paid 900 rupees (=$18) a day for a 3 bedroom flat all to myself in Budapest. #Experience I regret rushing through : The Met in NYC and the Louvre in Paris. I made the cardinal sin of seeing them in a hurry. Shame on me. #Best author discovered this year : Ouch. This one is close. So I will (because I can!) 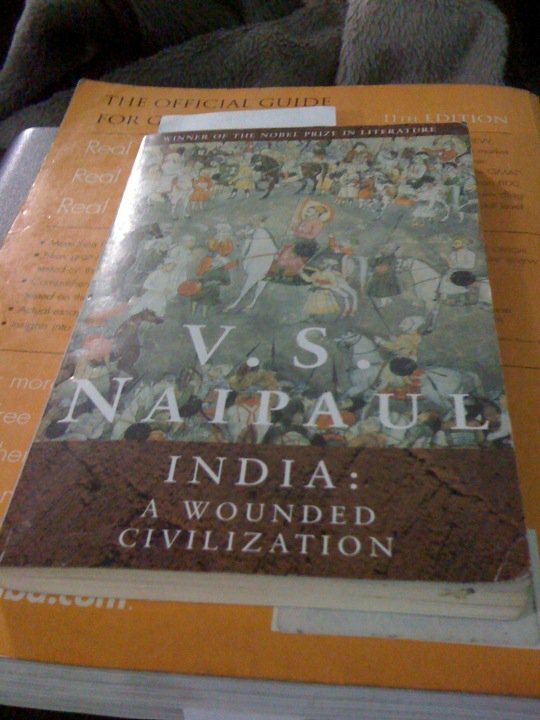 award it to two geniuses I stumbled onto this year : V.S.Naipaul. Christopher Hitches. And now the GRAND Prizes…. ###Product of the Year : Amazon Kindle.Where do I even begin. Yes, I am a bibliophile and so it may feel nerdy to vote for this but here is the kicker: This year I ALSO came into an iPhone 3G and the latter doesn’t hold a candle. And that IS saying something, considering the rabid fans and press apple enjoys. From the physical product to the reading experience to the ease of purchase and download of books, this 200 gms baby is a true game changer. It has actually fuelled one of my resolutions to have NO physical books in 5 years. Move everything to this tiny marvel, an ode to all this is right about technology. 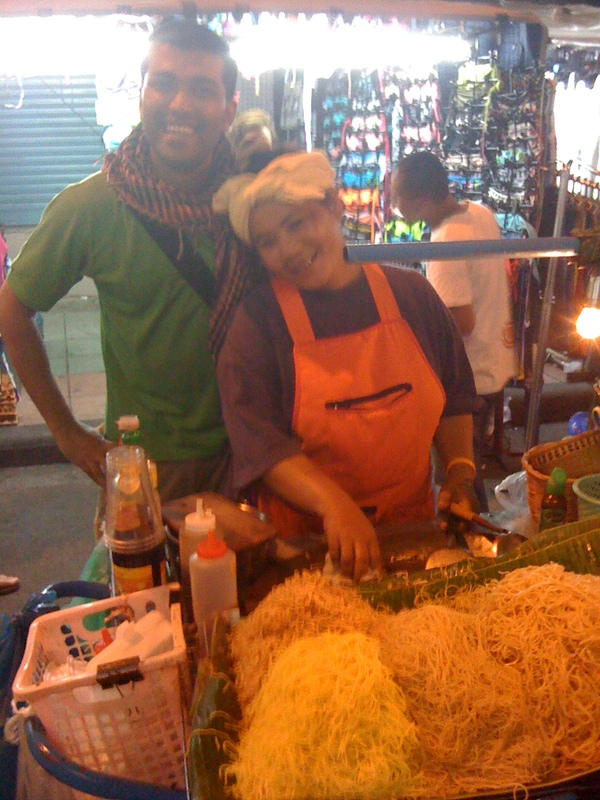 ###Location of the Year : Soi Rambutri St, Bangkok. There is, on this venerable street, a restaurant that spills over onto the street with a sheesha seller near by (order the double apple flavor) This place is by policy and open boast: NEVER closed. 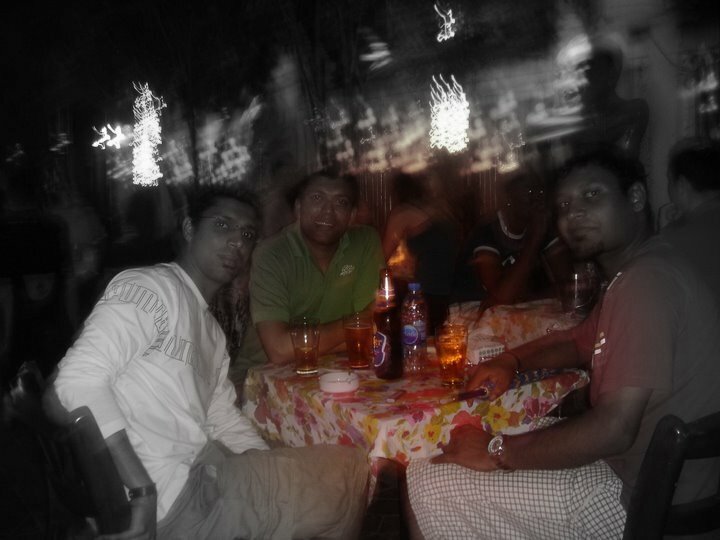 From early every evening till very very late at night (4 am), if you are looking for the experience to cherish : just get your mates, order the double apple sheesa from Rahul, a few bottles of chilled Singha beers and just sit back for the world’s best ‘lounge music + street fashion show’ combo experience. And end it with a non-sleazy massage at the myriad options nearby. Welcome to the good life. no riders. no big bill at the end. ###Experience of the Year : Paris. 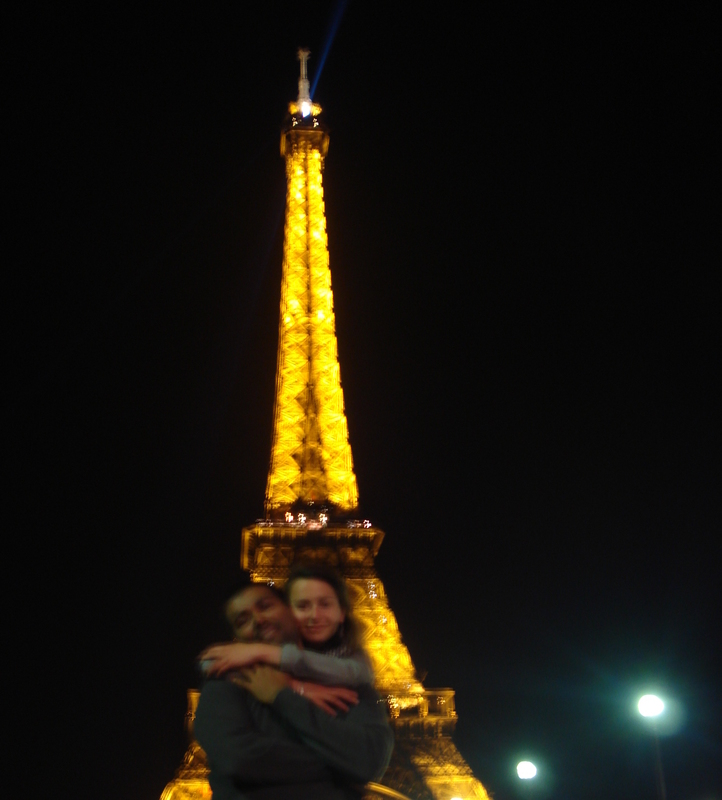 To watch the Eiffel light up at midnight, with your gf, on your birthday, on a anchored boat on the Seine that you surreptitiously sneaked into at midnight, with beers and pizza, under a cool evening. Hard to top. But then…..would you really want to ?